HumanRights is a lawyer and attorney WordPress theme with a fully responsive design. This professional WordPress theme was tailor-made for attorneys, law and consultant firms, legal offices or else. You can create unlimited custom layouts simply via drag & drop by using the included Visual Page Builder plugin. 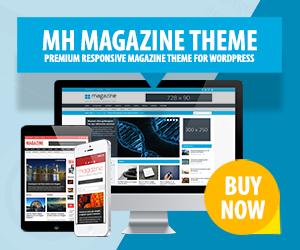 HumanRights also comes with more than 600 Google Webfonts, powerful theme options and WPML compatibility. You can thus create multilingual websites in order to reach out to your international clients from around the world.